Jammu: An independent corporator of Jammu Municipal Corporation joined the BJP on Sunday, a party spokesman said. 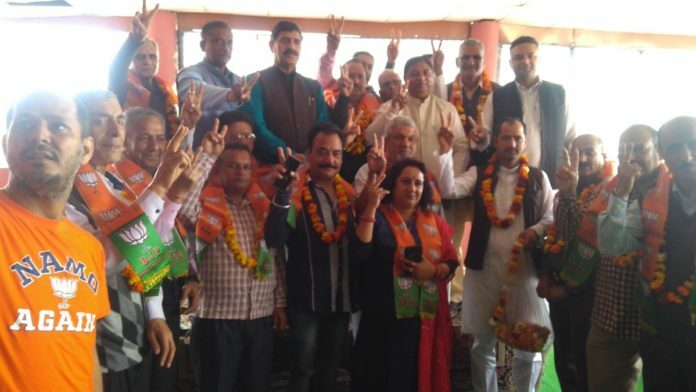 Corporator Subash Sharma along with his supporters was welcomed into the party fold by MP Jugal Kishore and former state BJP president Sat Sharma at a function in Jammu West Assembly segment, the spokesman said. 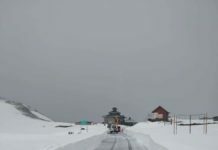 Kishore said people from all walks of life are joining the BJP influenced by Prime Minister Narendra Modi’s policies aimed at taking the country to new heights. Subash Sharma said he decided to join the BJP to strengthen the hands of Modi.